One of the hardest parts of being a K-beauty fanatic in North America is that it always takes time for my favourite products to spill over to this side of the pond, but until that happens, it’s always encouraging to see brands we know and love try to give their own arsenal a Korean spin. 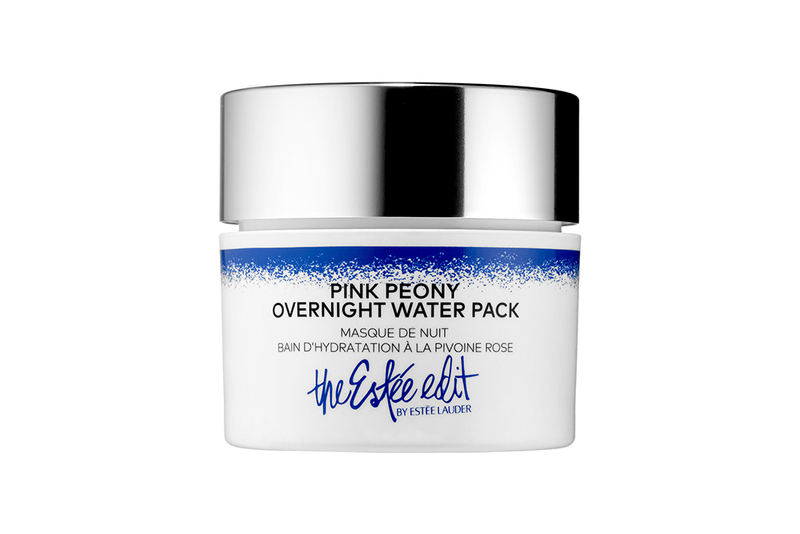 The Estée Edit, Estée Lauder’s youngest line release in a long time, is by no means a hijacker of Asian beauty trends, but one of its products, the Pink Peony Overnight Water Pack ($58), does seem suspiciously close to Laneige’s cult Water Sleeping Pack ($30). I had high hopes, but the verdict is in, and I’m sticking with my Laneige–if you have no time to read any other part of this story, my bullet review is that the Pink Peony pack does seem lacklustre for what it’s worth. As a huge fan of sleeping masks and an even bigger fan of peonies, I was looking for this pack to give me something with that near-undefinable oomph: like the seamless blend of YSL’s Touche Éclat or that first perfume that suits you no matter your mood, I wanted this product to make me want to use it. For me, the true holy grail is a product that becomes fun to use either for its textural, chemical or experiential properties, and of course, it should deliver what it promises, but while the Pink Peony get-up is technically hydrating and protective, it does leave quite a bit to be desired. The pale pink colour and the amorphous consistency–thicker than a serum yet less luxurious than a facial oil–is uninspiring and reminiscent of medicinal ointments; the scent is slightly powdery and dated to boot. 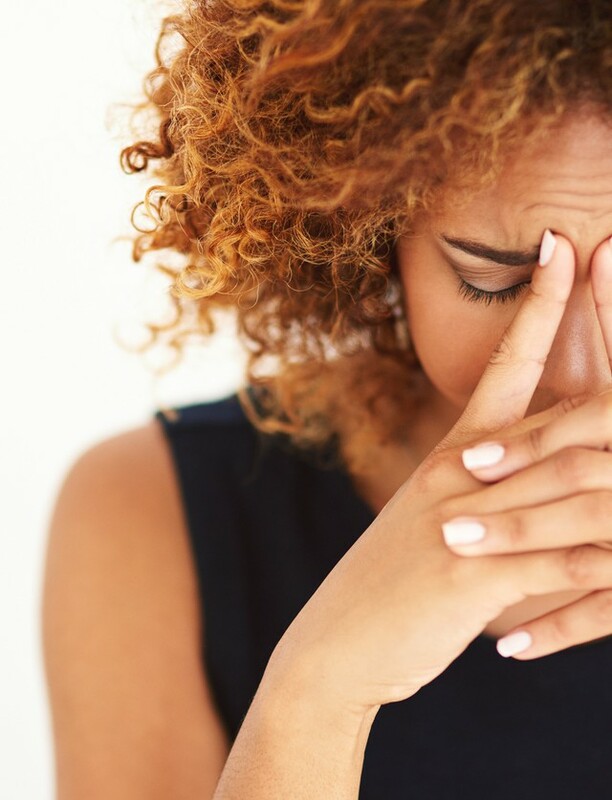 My appraisal might seem maligning, but my problem is not that the product is bad: it’s just not good enough for my skin. Products only have to do two things to impress me–either deliver a luxe, enjoyable experience or simply perform effectively–but this one barely checks half a box. The antioxidant-heavy ingredient list might boast blueberry, cranberry, goji and pomegranate extracts as well as hyaluronic acid, but the next morning, my skin merely looks like satisfied. I’ve used sleeping packs with berries, bananas, roses and pure hyaluronic acid before, and the next morning, my skin is always plush with moisture in a way that I can feel while cleansing my skin. 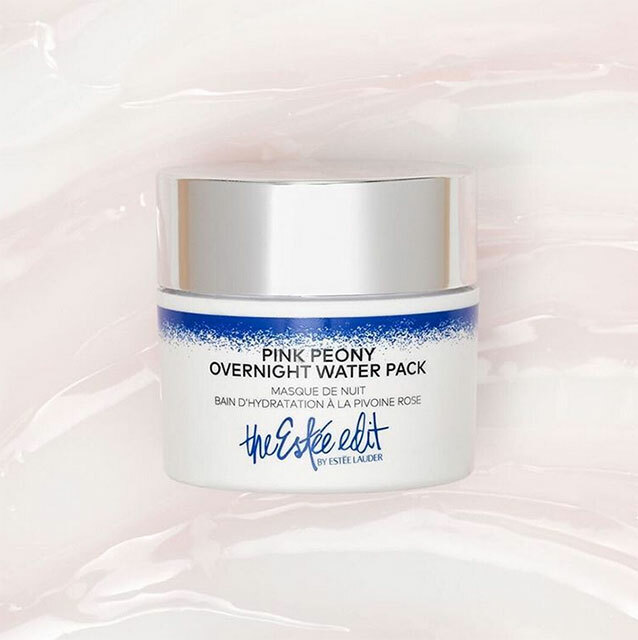 The Pink Peony Overnight Water Pack, meanwhile, is not deficient, but is more comparable to a light night cream than a treatment with bona fide benefits when it comes to hydrating the skin. Yes, it does leave the same protective, filmy layer on your skin that most overnight masks build in to the formulation to minimize moisture loss, but that’s about the only bell or whistle attached to this bike–when that film is washed away, I don’t see major value added to the skin underneath. In comparison, the Laneige sleeping mask may not be revolutionary or a must-by by any means, but it does reliably leave the skin feeling more nourished and conditioned than simply moisturized. 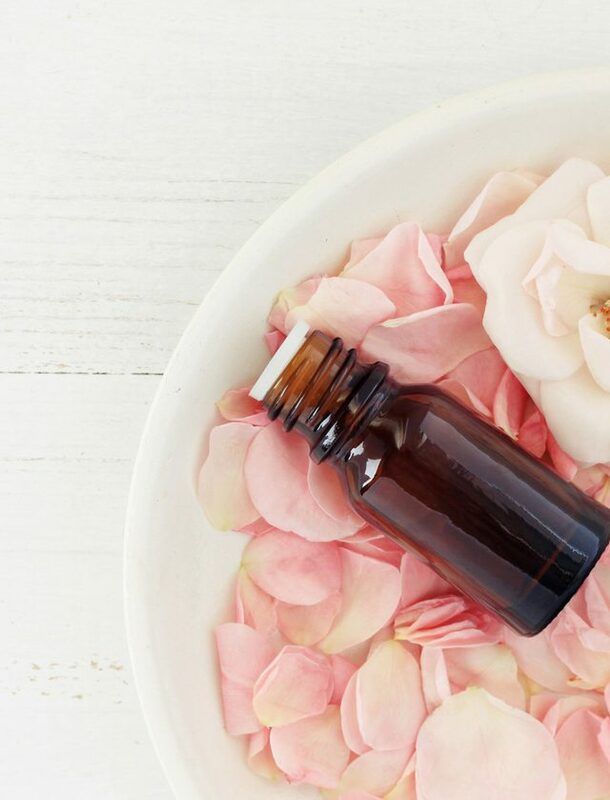 My brown skin needs pampering and tender attention in the winter–it pains me to say it, but a peony-berry medley just doesn’t cut it without a rich, supportive flower or nut oil to tie everything together. This might be an excellent item for people with sensitive skin, but if your skin is hardy and accustomed to dense, giving hydration in all your products, this particular pack can be underwhelming to use. 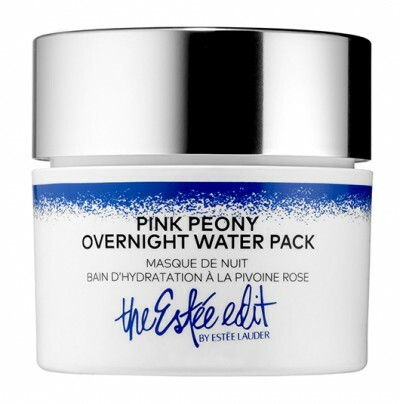 In conclusion, the Pink Peony Overnight Water Pack does not make the cut for me personally: at its current price tag, it simply isn’t a compelling enough performer for me to recommend to anyone in good conscience. 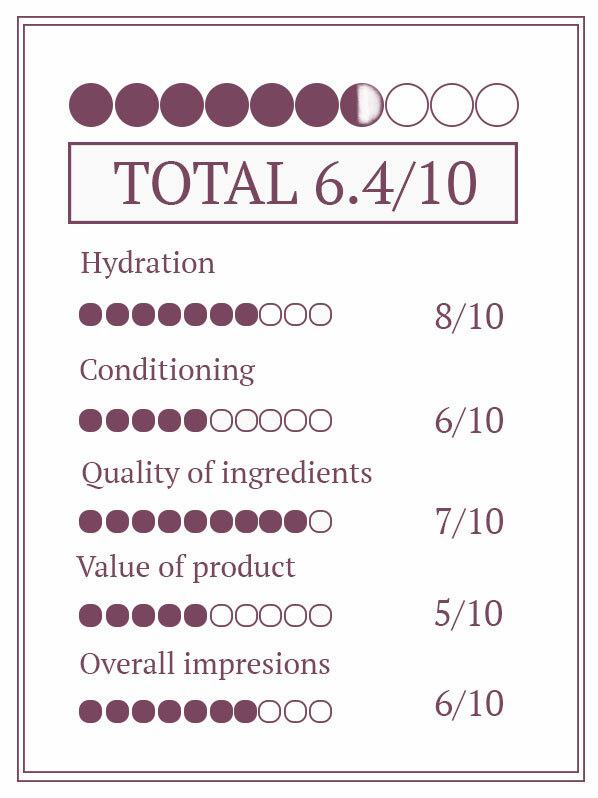 It is indeed marginally effective and unlikely to go wrong if gifted or bought on a whim, but it needs a more complex ingredient lineup or an improved presentation to really hold my attention. I’ll never stop loving peonies, but this little number has taught me that some flowers are really better on the table-top than they could ever be on your face. Thank you for the honest review on this product.